We proudly present this year’s festival trailer of KINO ASYL! 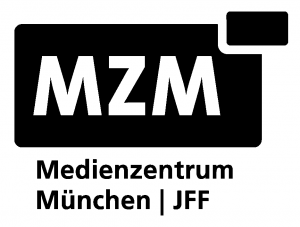 Together with Caroline Spreitzenbart und Kristina Schranz of the University for Television and Film (HFF) Munich, the curators worked for a weekend on this little masterpiece. Check it out!